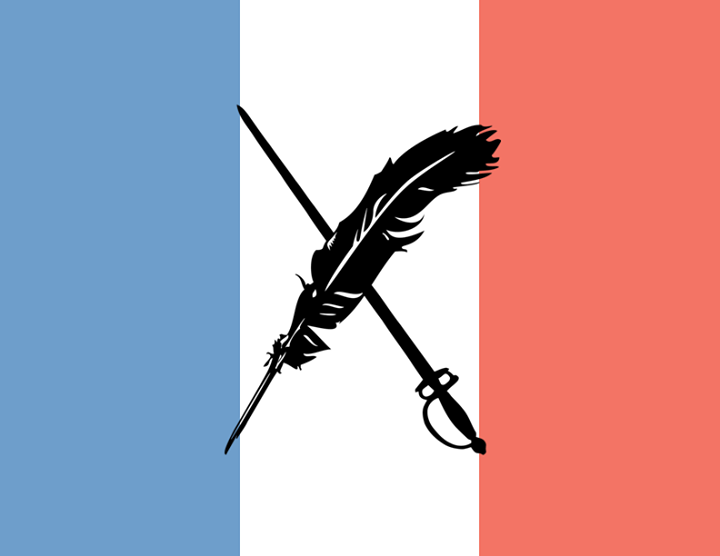 Welcome to Weekend Writing Warriors. This is a sample from my latest work “Frankenkitty”, and I hope you enjoy it. It started out as a young-adult superhero book, and well, you’ll see. In last week’s snippet, Jimmy helps set up their machine. Amber is upstairs; diverting Mrs Gross’s attention when they turn it on – with interesting results. She ran to the stairs, followed closely by Jennifer. In her concern about the ‘Guinea Pig’, she didn’t notice Jimmy staring in disbelief at the smoking remnants of his ground wire. This is no longer a work in progress. My book “The Curious Profession of Dr. Craven” is finally out! Get Free Stuff and try out my landing page. 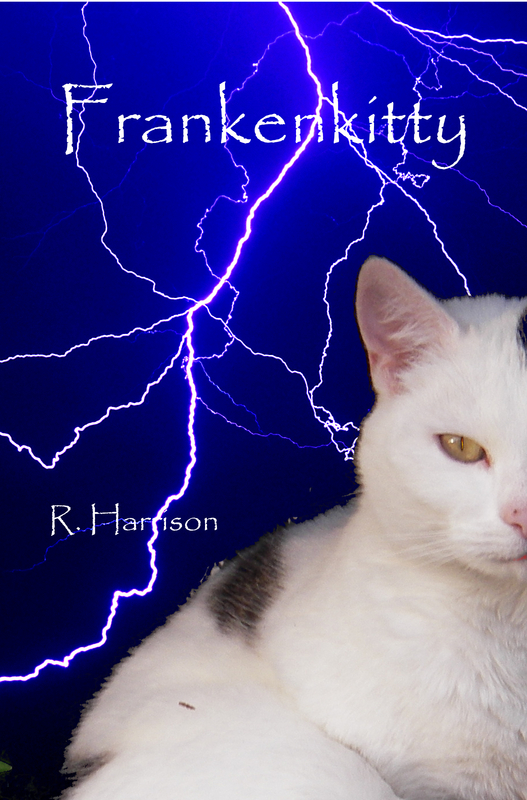 There are three free complete short stories (including an ARC for Frankenkitty) available after you’ve gone through the hoops. Oh noooo! I need to see the disclaimer: “No animals were harmed during the creation of this story”! You’re continuing to build the suspense — this time with a consequence that surprises the characters. I enjoyed this piece. A little scary that she killed the pet and seemed rather unfazed, but I enjoyed it nonetheless. I wonder what other experiments your MC will graduate to. Dun dun dun. the gerbil died from natural causes(last chapter). it’s just come back to life, bigger and better, in this snippet. This is such a fun story, with scares along the way and surprises! I look forward to reading more for sure. Loved the St. Elmo’s Fire touch. Great snippet.